Welcome to Genesis– The beginning of worry free transportation. Located in Burlington, Ontario, Genesis has been in business for over 20 years. Our team has created long term partnerships with 3000+ of North America’s leading LTL & FTL carriers, as well as with warehousing companies able to safely house 1 million + square feet of goods. This allows us to provide our clients with a holistic solution to their shipping requirements. Genesis specializes in cross border LTL transportation, having the experience and knowledge to deliver your goods on time, and on budget. 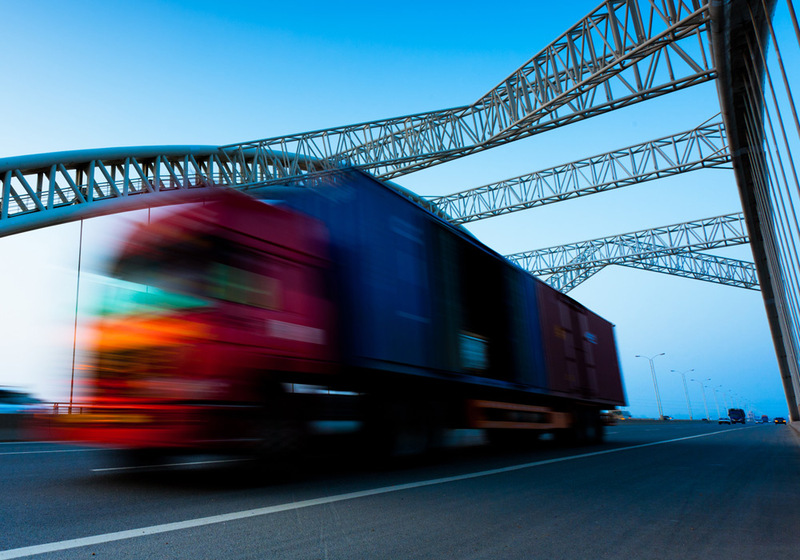 Expedited shipping options include team drivers or exclusive use of truck and driver(s) to ensure your freight reaches its destination on time., while our customized pricing structure and expansive list of partnered LTL carriers allows us to connect you to the right carrier at the right price. We’ll connect you with the best available FTL carrier for your specific transportation requirements. In addition to regular FTL shipping services, Genesis provides 3PL solutions to companies in need of cross-border FTL, van, flatbed and protective services. With access to hundreds of temperature controlled fleets, rest assured that your goods are in great hands. Remote temperature monitoring allows you to quickly check in on your goods, giving you peace of mind in knowing that your load will arrive in the same condition as it left in. With access to hundreds of state of the art warehousing facilities across North America, Genesis is the premiere choice for 3pl warehousing services. 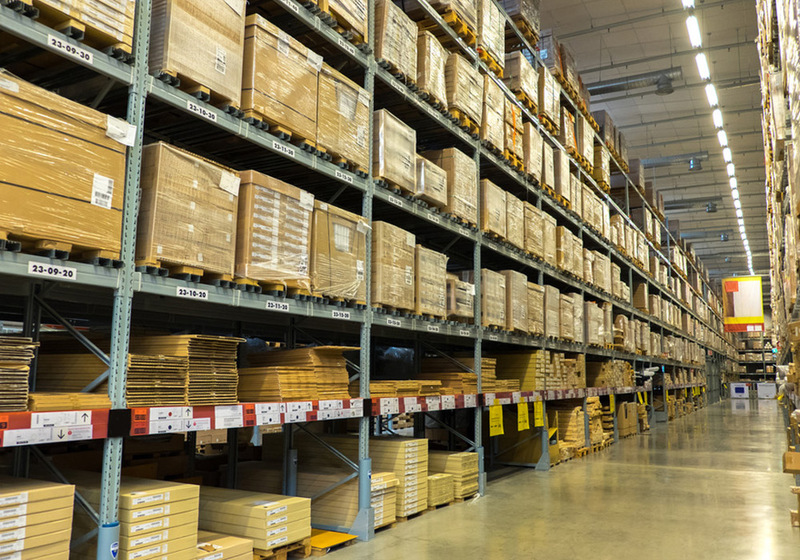 Our advanced inventory tracking options allow you to stay connected like never before, while our partners offer professional de-stuffing, cartage, transportation and distribution services. At Genesis, we offer uncompromising service at a competitive price. Your one-stop third party logistics provider, Genesis Transportation Services is proud to go the distance for all of our customers across Canada, the U.S. and Mexico For your free warehousing, FTL or LTL freight quote, call one our third party logistics specialists toll-free at 1-800-279-4857 today.